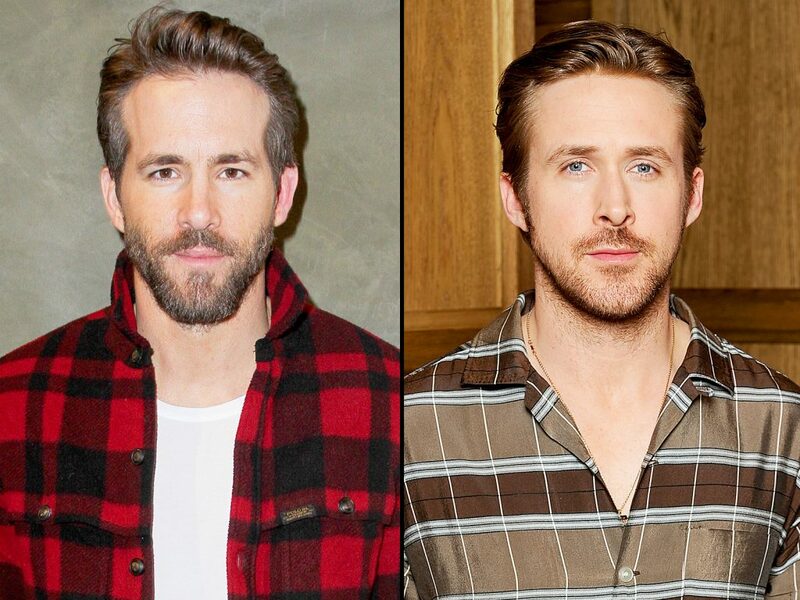 The two Ryans are not only heartthrobs but they have hot careers as well. Both are Canadian and over 6 feet tall. Ryan Reynolds stars in the wildly successful Deadpool movies. He’s married to actress Blake Lively and has two children.